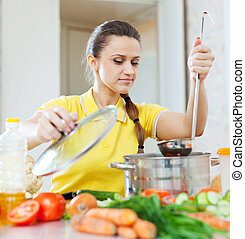 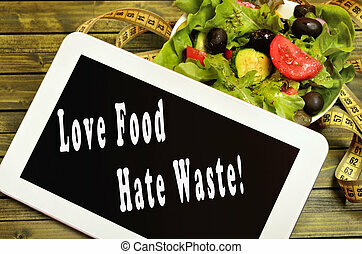 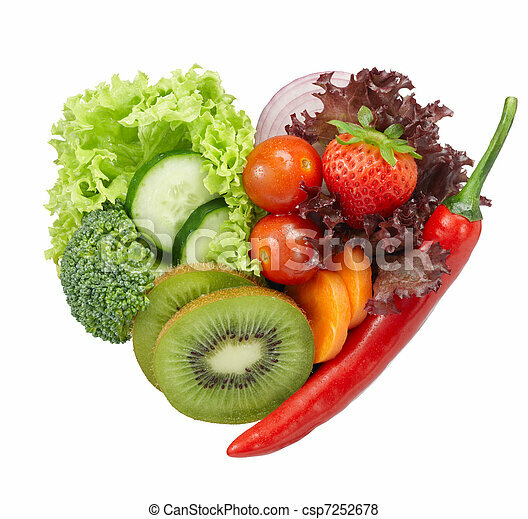 Love vegetarian food. 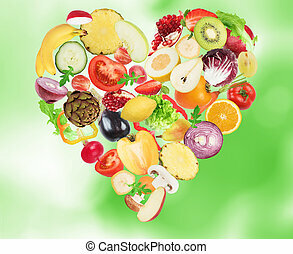 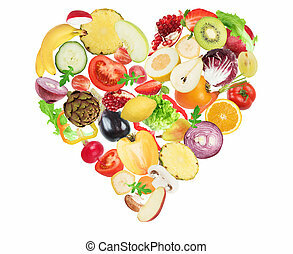 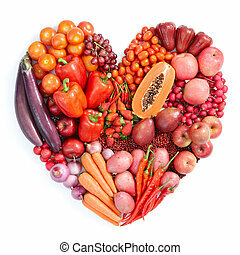 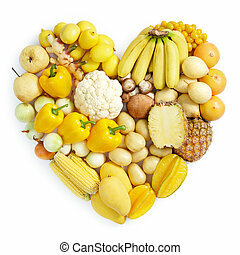 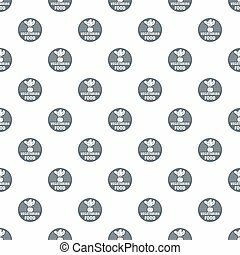 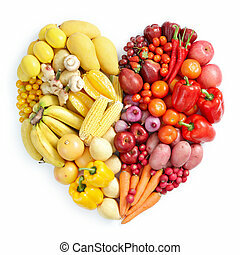 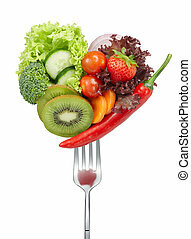 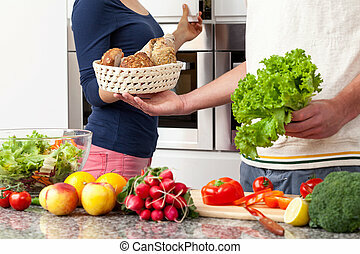 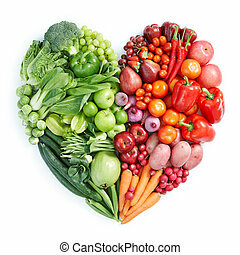 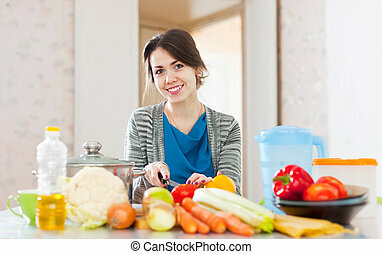 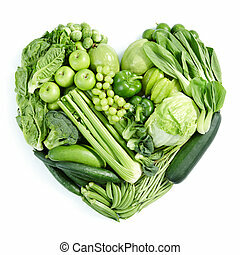 Variety of vegetables in heart shape isolated on white. 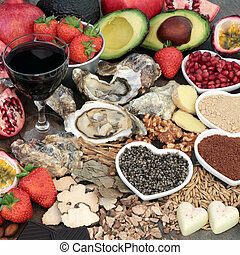 Aphrodisiac food and drink selection forming a background.